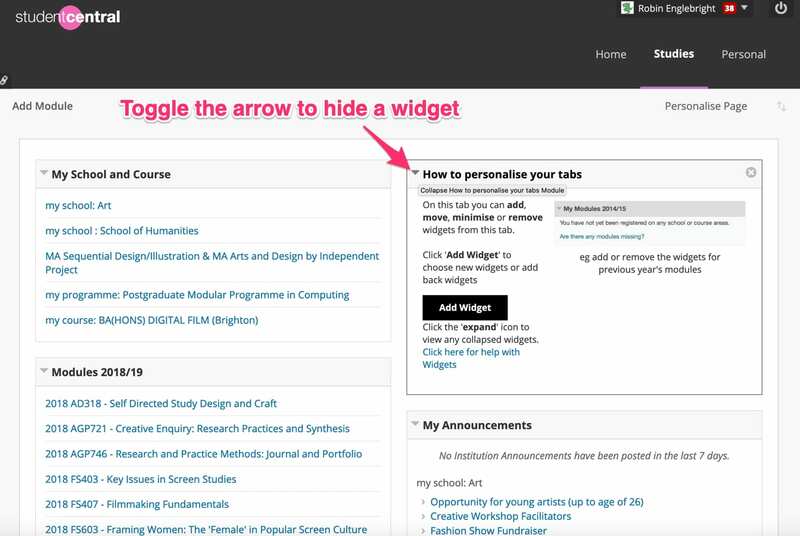 On the Home tab or Studies tab select the toggle arrow to collapse a widget and hide it. 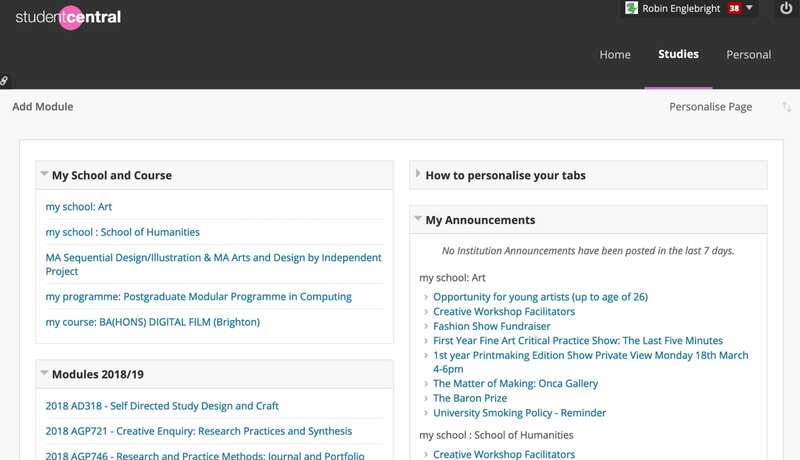 The collapsed widget allows you to more easily see the widgets that you want. Anyone who gets tired of scrolling down the page to find the widget they use.